after many busy weeks we finally made it. The new TSM is ready and available now for your trucking pleasure. 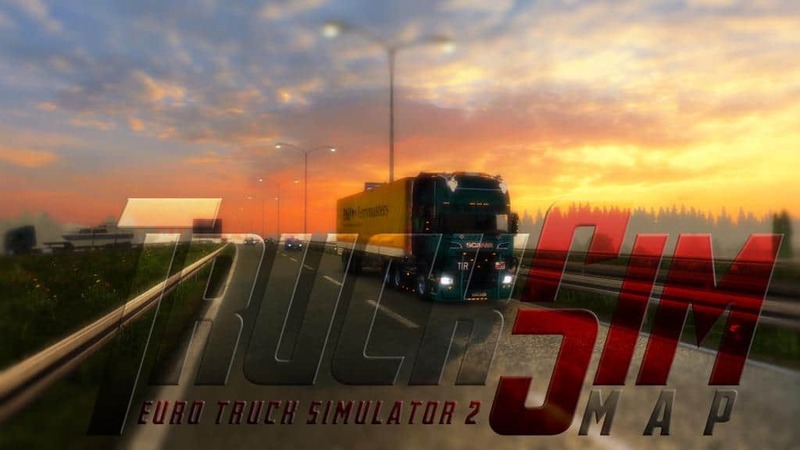 Please note that it only supports Euro Truck Simulator 2 1.34.X. To be able to play it, you need to have every current map DLC including the new Beyond the Baltic sea extension. The most time consuming work was fixing the critical gas station issue, but we also fixed some more bugs and included three new cities. These are Orléans in France as well as Hoppegarten and Vogelsdorf in Germany. We hope you’ll have as much fun discovering the new areas as we had creating them. Happy trucking! Scandinavia, Vive la France !, Italia und Beyond the Baltic Sea! In order to play this map version, the game version 1.34.X is mandatory! Older and newer game versions are not compatible. 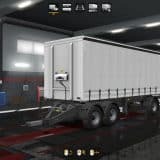 The TruckSim-Map should have the lowest priority in the mod manager! Before installation, you should finish or cancel your running delivery. 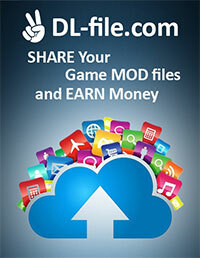 Then disable the old mod files, enable the new mod files and delete the old mod files from your mod folder. Our mod is splitted in six parts. These six parts are shown in the „game.log.txt“ as „1.34“. so you need to replace all of them! Attribution 3.0 Unported license. Further permissions can be requested from the TruckSim-Map team. 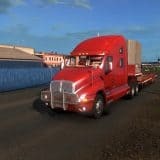 This supports the project TruckSim-Map. No commercial usage — This work and its content mustn’t be used for coomercial purposes. No changes — The work and its content mustn’t be changed in any way.